Amazon has some great deals on Fire Kids Tablets right now! 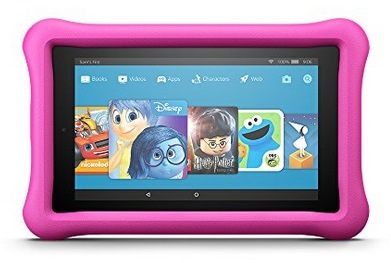 Get this Fire 7 Kids Edition Tablet, 7″ Display, 16 GB, Pink Kid-Proof Case for just $69.99 shipped (regularly $99) – the lowest price on record! 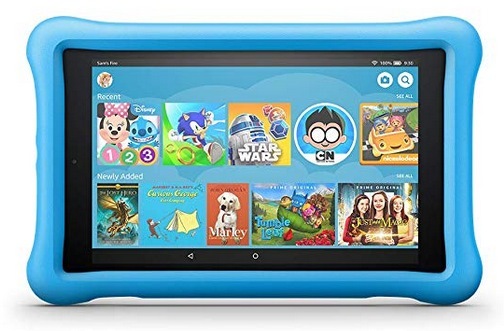 Get this All-New Fire HD 8 Kids Edition Tablet, 8″ HD Display, 32 GB, Blue Kid-Proof Case for only $89.99 shipped – the lowest price on record! I am not seeing these prices. When I click the link it shows the original price, not the discount. Am I missing something?